I was recently reading a Facebook thread asking what was the biggest threat to Dental Offices and I was astonished at how many Dentists wrote “not changing” as their answer. It is one of life’s hardest things to do for most people, to change. Now if something is working I would never want to change but if something is seriously broken then it just makes sense that something needs to change to fix it. It is half way through the year now. It is a good idea to reassess where you and your business are right now, and decide if you need to change a few things that are broken. How is the profitability of your practice? Are you covering your cost? Do you have the right people working alongside you? Are you happy with the way you do Dentistry? Who are your patients and are you caring for them well? 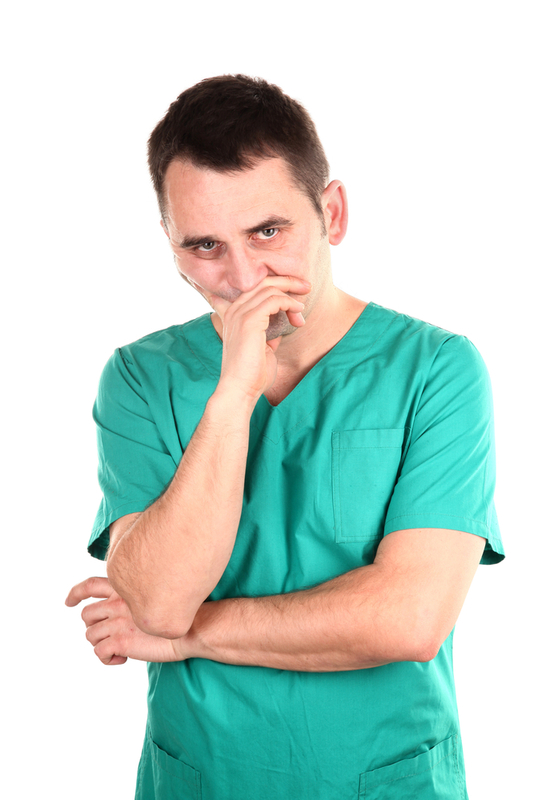 Are you keeping your patients? Do you have new patients coming through the door? 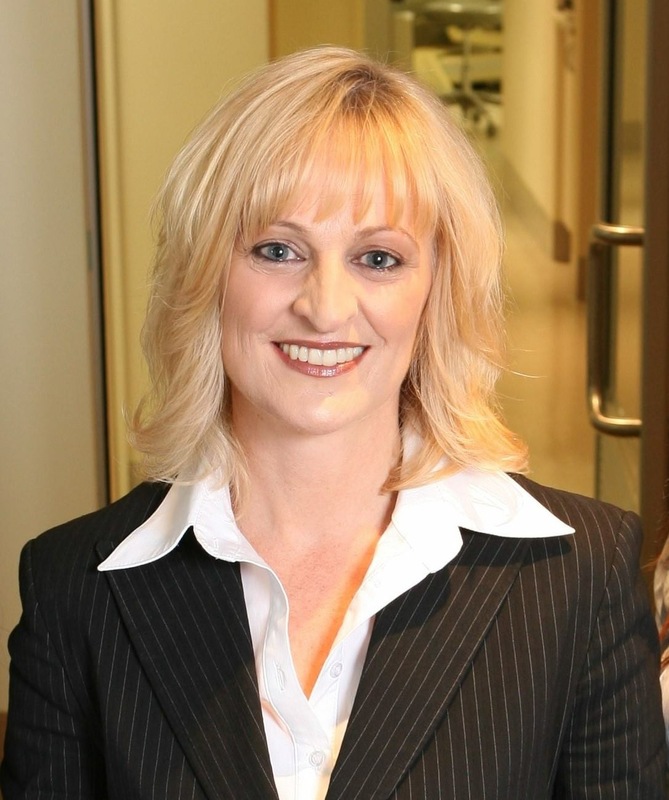 Are your phones being answered effectively so the right appointments are being made? The last question is the one I want to focus one. 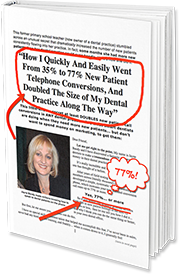 If 10 potential patients are calling your dental office each day then are you making 10 appointments? Do you know how many calls are not turned into appointments? You will be amazed at what a difference it makes once you know these numbers. It can hurt when you know but then you can give yourself the gift of doing something about it and making changes. Making a change in how your phones are answered could be the one thing in your dental business that is holding you back. Don’t you want to know this? Times are changing very quickly. Without change you just can’t keep up and you will be left behind. If you hate change then it is time to change.